In 1959, the world was re-introduced to the classic tale of Sleeping Beauty. I say “reintroduced” because the story had been featured in a famous ballet. The Disney film was a huge success. It is now considered a genuine and important part of animation history. In the film, baby Aurora is cursed by the evil fairy Maleficent. On her sixteenth birthday, Aurora will prick her finger on a spinning wheel and die. 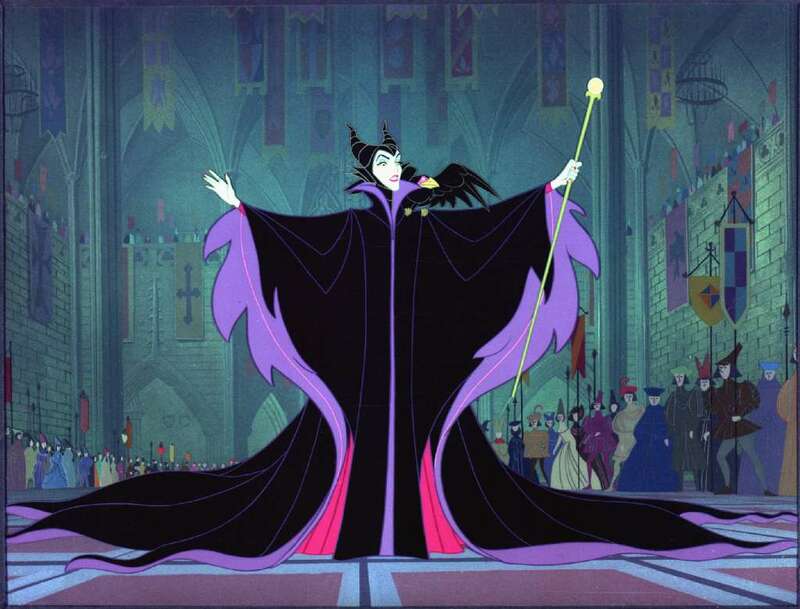 Maleficent is considered one of the greatest Disney Villains, having been animated brilliantly by Marc Davis and voiced by Eleanor Audley. 55 years later, the story is being told again. We’re seeing “what really happened” from Maleficent’s point of view. Why is she so evil? Why does she curse an incontinent child? These questions and more are addressed in the new live-action film, starring Angelina Jolie as the titular character. Telling a famous story from the villains point of view is somewhat of a new thing. 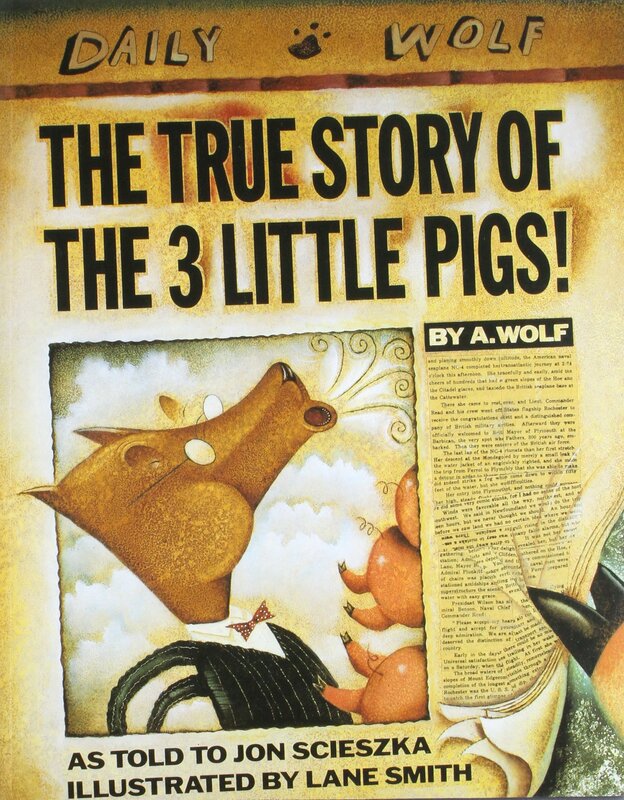 Years ago, there was a book detailing “The Three Little Pigs” from the Wolf’s perspective. There is the musical “Into the Woods” in which all the fairy tales are intertwined. However, as far as I recall, this is only the second time we’ve truly seen this sort of thing. Was the Wolf really the bad guy? 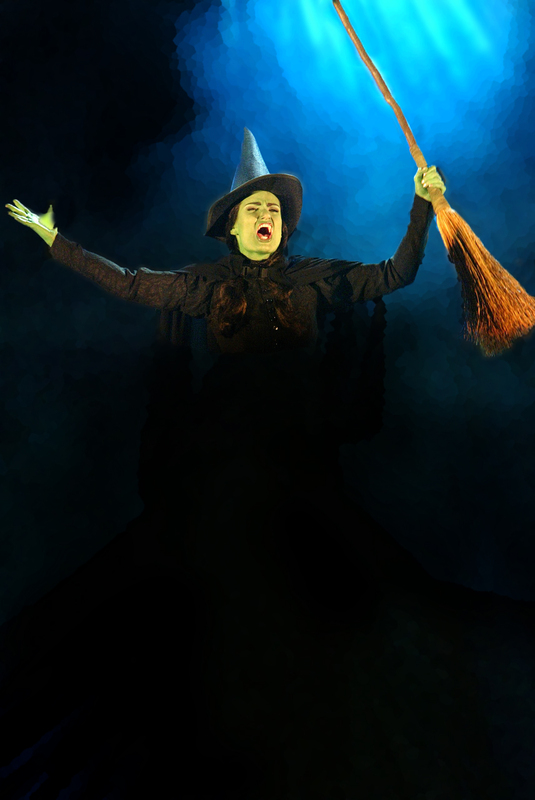 The musical WICKED tells the story of The Wicked Witch and Glinda before Dorothy arrived. That musical has really been a whirlwind and has a lot of people mad at Dorothy. 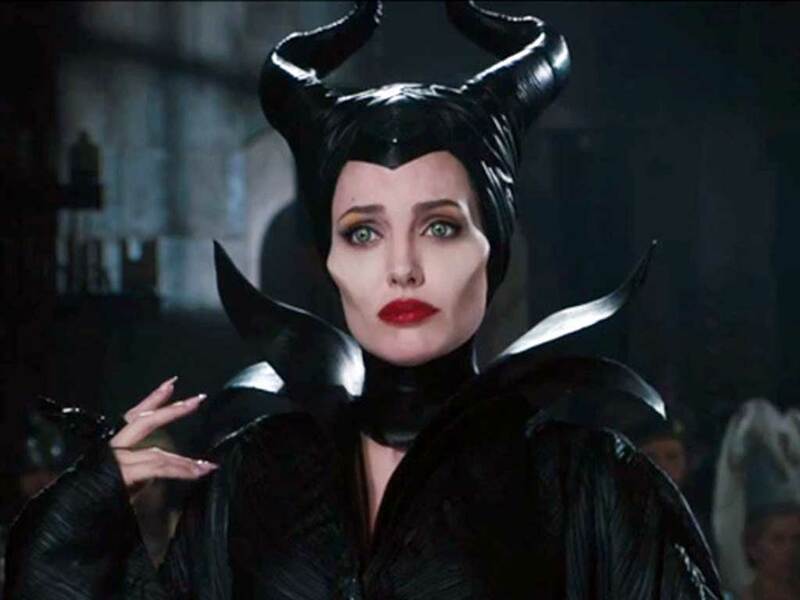 And so, now we get to see how Maleficent became how we know her. The film does a fantastic job at giving Maleficent a back story. Without giving you details, it’s safe to say she was good, originally. If you know the animated film well, you will be treated to really neat character introductions of people you know and love. What was King Stefan like? Just exactly how were the three fairy’s during the 16 years caring for Aurora? How did Maleficent meet her pet raven? These little things are most interesting to see. I strongly recommend watching the animated classic before going to see this. The acting in this film is phenomenal. Jolie can portray the evilness and the goodness extremely well. She balances the two like nothing and her character truly is well-rounded. While her character is different than the animated counterpart, Jolie does a fantastic job at mirroring Audley’s performance in the pivotal scene where Maleficent interrupts Aurora’s christening. That moment will make fans of the animated classic smile. Elle Fanning is a beautiful Aurora, truly exhibiting the grace and beauty the part requires. The animated counterpart does not say a whole lot. 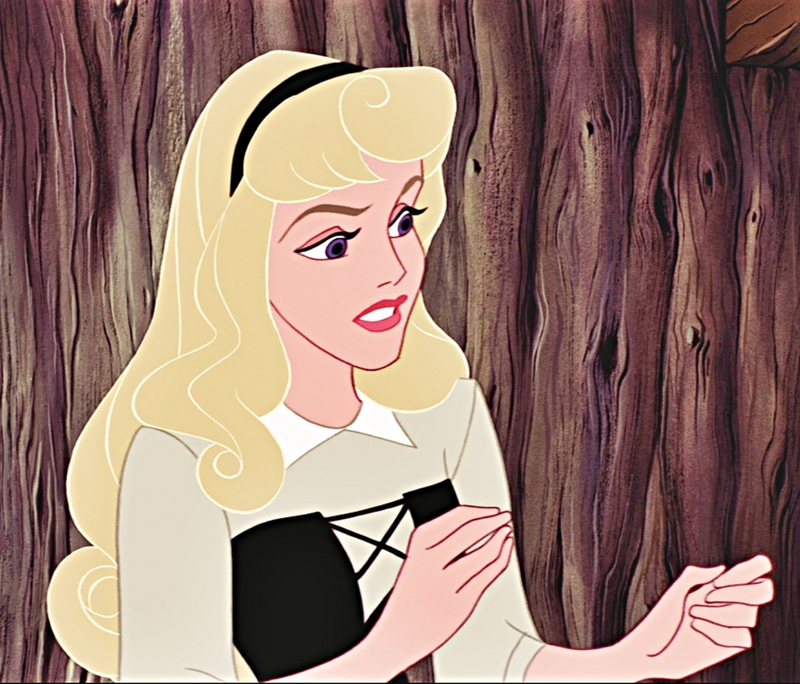 But in this film, Aurora is given more screen time. Fanning can act too and is quite believable. The rest of the cast is great too, but I’d have to spoil the story to talk about them. Cosmetically, the film is breath-taking. You get wonderful scenic views. For the most part, the CGI is top notch. Maleficent’s magic flows from her hands flawlessly, trees grow into real-looking thorny forests and Three Fairy’s fly with elegance. The only animation that looks poor is some of the magical creatures you see in the prologue. The music, composed by James Newton Howard is simply magical. However, one would wonder why even a tiny bit of the music from the animated classic isn’t used at all. This film is made by Disney, after all. They certainly could have done it if they had wanted. However, in the live-action version, she says, “… She shall prick her finger on the spindle of a spinning wheel and fall into a deep, death like sleep.” The change is jarring, because up to that point, the scene is almost exactly the same as the animated version. You can figure it’s changed to give Maleficent humility. But it just does not make sense to meticulously recreate a scene and suddenly change probably the most important line. Despite this one little deviation, I’d say the film is worth checking out. To get the full experience, however, be sure to watch Disney’s “Sleeping Beauty” first. It was a cold, winter day. I had been invited by my friend, Courtney, to watch movies and hang out at her dorm. We hung out for several hours and it was evening when I was ready to return home. Her dorm was “upper division” which meant it is built like an apartment complex. Outside the actual dorm were recreational areas with cover from rain or snow. As luck would have it, it had begun to snow. It was picking up too, and I was sure a blizzard was on its way. I stopped for a moment and zipped up my coat. Leaning against the wall was a young man, a little older than I was, possibly 22 or 23. I gathered he might have been a senior. He was dressed nicely and had an expensive coat on. He gave me a smile. It caught me off guard. I’m not used to people smiling at me. “Hello.” He said, with his kind smile. “How has your day been?” he then asked. I was taken aback. I didn’t know this guy. He was just some senior, hanging out in the cold weather. “I’m good, thanks. I’ve been with a friend. But, I’m not looking forward to walking in this snow.” I said this truly to be conversational, mind you. The young man had been leaning against the wall. But at this instance, he learned forward and took a step toward me. “Well, where are you going?” he asked, looking ever so compassionate. “Tinsley,” I said, the name of my dorm. I thought for a moment. I really was shocked by this whole exchange. The snow was getting worse now. I realized I probably would not be able to walk home, so I told him that would be great. We walked to his brown truck. I forget what model. It was small, but tidy. It had a sort of flair about it. He turned on the engine and began to drive. He pulled out his cell phone and dialed a number. No wonder he was dressed up; probably on the way to pick up his girlfriend for a date. The drive was only about 5 minutes. We pulled up to my dorm entrance. He shifted the car into park. “Well, thank you. What’s your name?” I asked him. I told him “You too” and that was that. I look on this encounter fondly. Here was this senior on his way to get his girlfriend. But, he helped me out by his own doing. It’s one of those things that makes your heart smile.